Few men have the satisfaction of knowing they have made a contribution in their lifetime that will last through the ages and touch the lives of millions. Men of the CCC know that, feeling well. The Civilian Conservation Corps was launched April 5, 1933, as a move to alleviate distress caused by unemployment through the establishment of a chain of camps where young men would work on forest and park conservation projects and soil erosion on farms. Under the management of Army personnel, they were paid $30 per month of which $25 was sent home. They also received housing, food, medical and dental care, as well as education benefits. as long as the flame of freedom is filled by creative thoughts and accomplishments and not smothered by negligence. If you and future generations see fit to raise voices in song of praise for us… we will consider this our reward. Company 4493, Camp TVA-P-1, before being occupied by the Fourth Corp area men, was originally Company 284, a Second Corp Company. This company worked under the Forest Service and was designated as Camp TVA-8. In October 1934, The National Park Service took over the camp under the project of Camp TVA-P-1 and began work on Norris Park. In August 1935, upon the movement to the west of all local Second Corps area companies, the New York and New Jersey men were replaced by men from Tennessee. 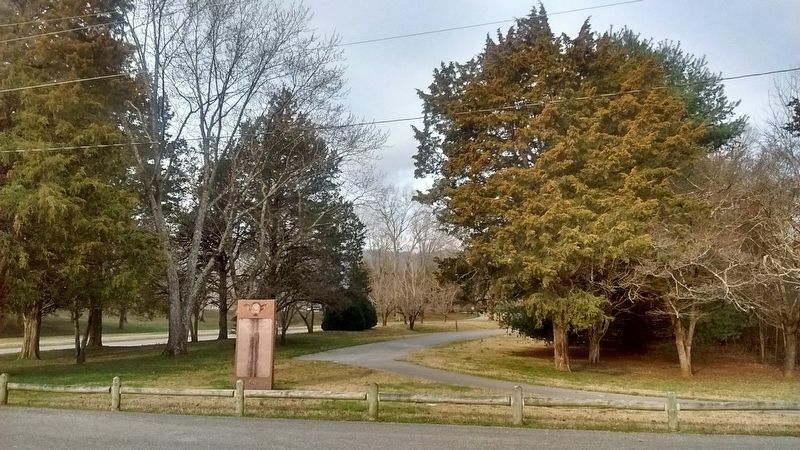 Beginning July 1, 1937 the camp designation became SP-9 and work started on the development of a new park fronting Norris Lake at Caryville, Tennessee, to be known as Fork Mountain Park. Later the park name was changed to Cove Lake State Park. 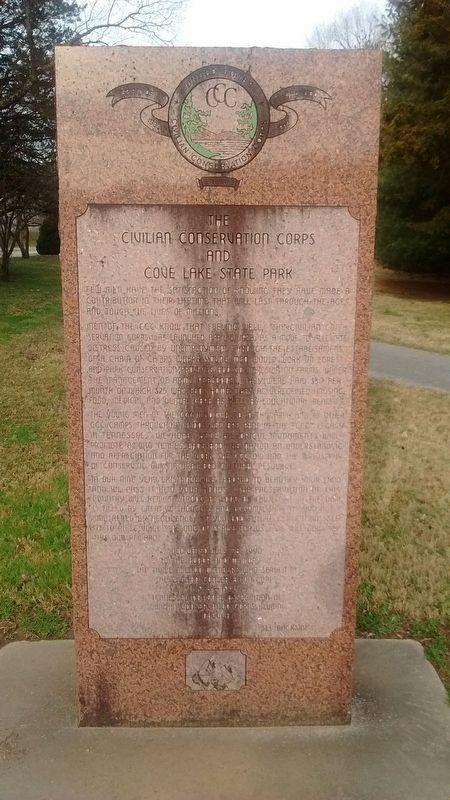 marker is included in the Civilian Conservation Corps marker series. Location. 36° 18.541′ N, 84° 12.693′ W. Marker is in Careyville, Tennessee, in Campbell County. Marker is on Cove Lake Lane, on the left when traveling north. Touch for map. 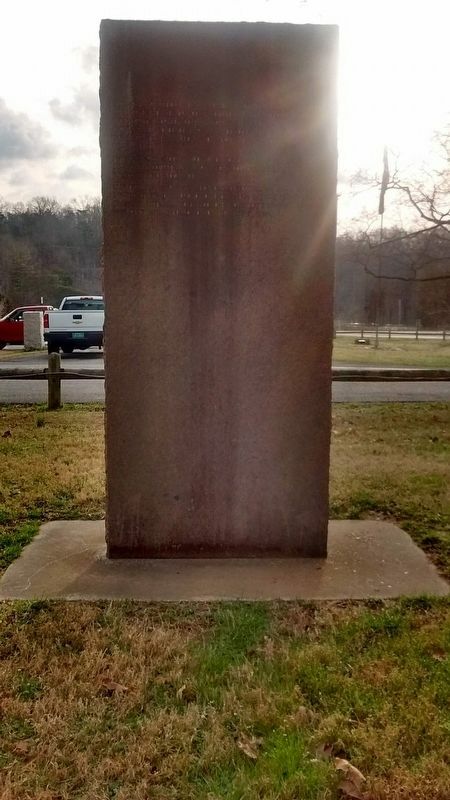 This marker is located in Cove Lake State Park. 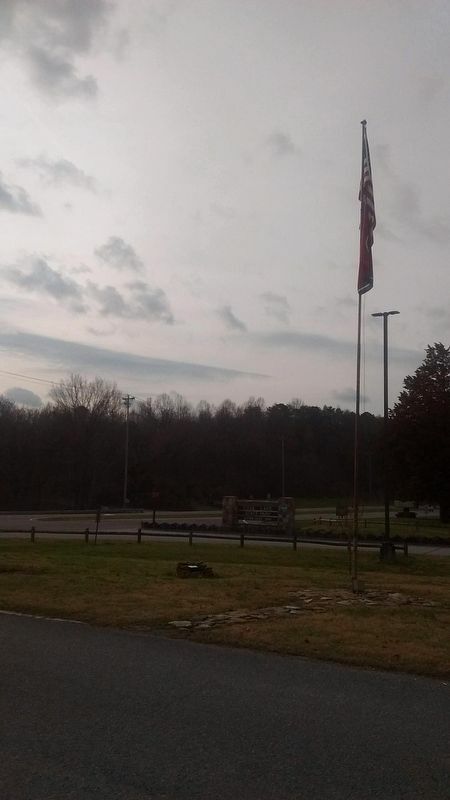 Marker is in this post office area: Caryville TN 37714, United States of America. Touch for directions. Other nearby markers. At least 8 other markers are within 7 miles of this marker, measured as the crow flies. Stone Mill (about 300 feet away, measured in a direct line); Campbell County War Memorial (approx. 2.2 miles away); Ghosts of Convict Miners (approx. 7 miles away); Fort Anderson (approx. 7 miles away); Why Miners Fought (approx. 7 miles away); Coal Creek War (approx. 7 miles away); Convict Lease System (approx. 7 miles away); Militia Hill (approx. 7 miles away). More. Search the internet for The Civilian Conservation Corps and Cove Lake State Park. Credits. This page was last revised on March 1, 2019. This page originally submitted on February 27, 2019, by Tom Bosse of Jefferson City, Tennessee. This page has been viewed 42 times since then. Photos: 1, 2, 3, 4. submitted on February 27, 2019, by Tom Bosse of Jefferson City, Tennessee. • Bill Pfingsten was the editor who published this page.